I attended my first BOTOX party this year. While I resisted the urge to join in the festivities, I believe the upside from that experience will be far more rewarding than a set of frozen eyebrows. Our (unofficial) party played a small part in a long due diligence process geared toward understanding the strength of the BOTOX brand. The result: we established a position in Allergan (AGN), the maker of BOTOX, amidst the market sell-off in February and continued building our position in the second quarter. AGN’s share price has been cut in half over the past few years—from a July 2015 peak of $340 to a recent low below $150. As the company’s cash flow generation and earnings power have remained steady, the multiple on the stock has plummeted from a high of above 20x earnings to a record low of below 10x earnings. When we began buying shares, we identified multiple ways to win. However, it wasn’t clear how we’d get there or when we’d arrive. That’s not necessarily a bad thing. Value is often its own catalyst. If you do the work, identify mispriced assets, and buy with a big margin of safety, you have tilted the odds in your favor. You have protected your downside. And you have left yourself open to good things happening. The catalyst is not always obvious in advance. But if you buy right, it often doesn’t matter. Ultimately, the value you uncover will be realized by the market—or by someone else—in some form or fashion. With respect to our investment in AGN, a few catalysts have emerged in recent weeks. Yet, it doesn’t take a billion dollar activist to see the value hiding in plain sight here. AGN derives about half of its revenues from traditional pharmaceutical products—a mix of patent expirations and pipeline opportunities. This segment of AGN operations probably deserves to trade roughly in line with its peers. Yet, as shown below, investors are currently valuing all of AGN at a significant discount. Importantly, half of AGN’s sales are generated by its durable, largely cash-pay, consumer aesthetics business. The majority of sales and earnings in this segment are generated by BOTOX and related products. And unless you’ve been to a BOTOX party lately, you might not appreciate what a gem this business is. 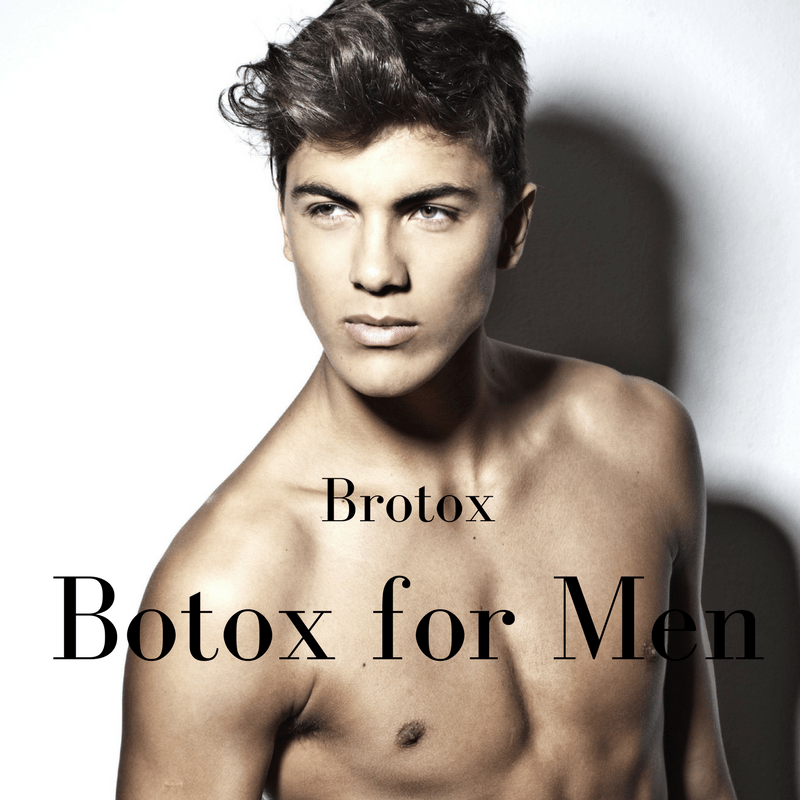 BOTOX is made from botulinum toxin, which is one of the most lethal toxins known. (This is bad.) But, as it turns out, this toxin is also a highly effective relaxing agent. (This is good.) Most folks looking to smooth out wrinkles around delicate places (like their eyes) aren’t interested in saving a few bucks on the knock-off version. If there was ever time to stick with the premium product, this would be one of them. And people do. BOTOX customers don’t ask to be injected with botulinum toxin or something similar. They don’t throw botulinum toxin parties. They ask for BOTOX. They go to BOTOX parties. The brand is incredibly strong. And we’d argue this makes it incredibly valuable. Premium consumer luxury brands generate high returns on capital. Those excess returns are driven by high pricing, which is a function of brand strength. Yet, few premium brands boast margins as high as BOTOX. High returns + high growth = high valuations. Many premium consumer brands are trading at extremely rich valuations today despite lackluster growth. In contrast, sales of BOTOX and facial aesthetics (i.e. dermal fillers) have grown at 10% and 15% annually over the past ten years. And a growing percentage of those sales are actually subscription based! So, we have a (subscription-based) business that is generating superior margins and growing at a faster pace than other consumer luxury brands. Yet, the stock is trading about as cheap as a generic drug manufacturer. Mr. Market occasionally gets it wrong. But not for long. In 2009, Roche acquired Genentech, a high quality, rapidly growing, long-duration asset, for 24x forward earnings. At a similar multiple—which is the midpoint of pharmaceutical peers and the consumer luxury brands illustrated above— the value of AGN’s aesthetic and premium franchises would be worth nearly as much as the total enterprise value of AGN today. Eventually, mispricings of this magnitude are corrected in some form or fashion. In the meantime, we have this to look forward to.